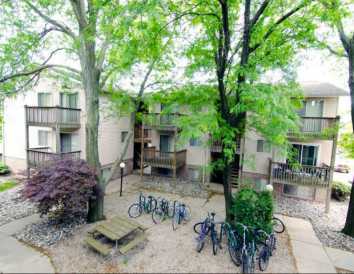 Large 1 bedroom apartments located within walking distance to MSU. 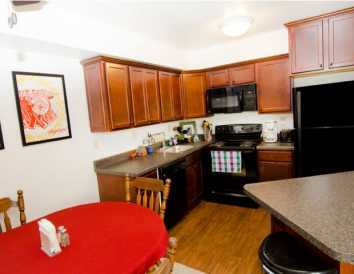 Remodeled kitchens available. Small dogs and cats welcome. Unfurnished, heat and water included in rates.